Delighted to be singing and acting as the character of the Beggar in tonight's performance of the Roxanna Panufnik's oratorio DANCE OF LIFE at the Dimenna Center for Classical Music, under the baton of Vince Peterson, with Choral Chameleon, Empire City Men's Chorus, and the Choir & Orchestra of St. Paul's-Carroll Street! UPDATE: I'm featured quite a bit in 8:28 through 8:35 in the video link above! Photo by Peter Konerko Photography. Ariel is an actor, singer, producer, and Founder and Board Member of Leviathan Lab, a creative studio for Asian American performing artists. As an actor and singer, Ariel has performed on television, film, commercials, industrials, new media, and on, Off, and Off-Off Broadway. You can visit his IMDB page here and download his resume here. 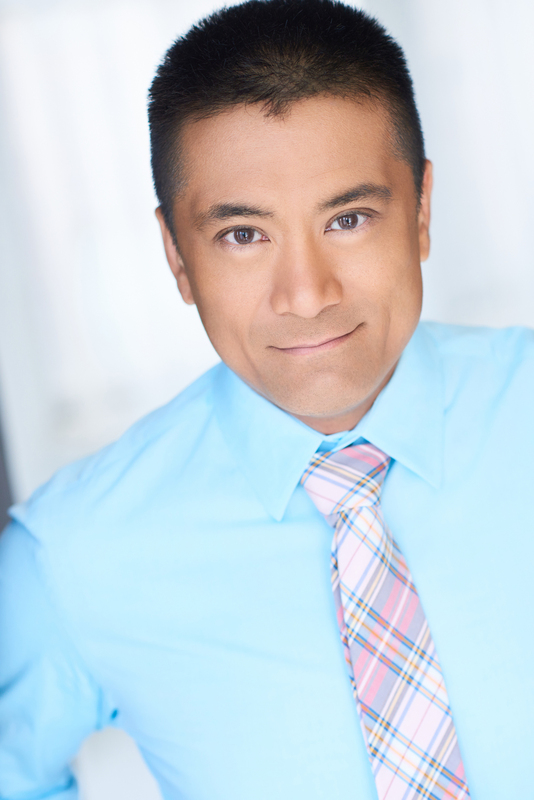 Ariel Estrada is an actor, singer, producer and Executive Director of Leviathan Lab, a creative studio for Asian American performing artists. Under Leviathan Lab, he has produced acting and writing salons, cabarets, fundraising events, staged readings, showcase productions, and short films – including, in association with Actors Equity Association’s Equal Employment Opportunity Committee, the 2011 Asian American Heritage Festival; a critically acclaimed 2011 production of Twelfth Night, starring Obie-award winning actor Jojo Gonzalez, and directed by Nelson T. Eusebio III (Assistant Director under Daniel Sullivan, The Public/NYSF 2011; Lincoln Center Directors Lab), with music by Jason Ma (Broadway: Miss Saigon, The Sly Fox, Shogun the Musical); and, in 2012, through a gift from the Lower Manhattan Cultural Council–Manhattan Community Arts Fund, an immersive, site specific piece MIGRATION NATION, which utilized the entirety of the artist collective Space on White, exploring the experiences of contemporary Filipina migrant workers. Also in 2012, Ariel served as Executive Producer for Leviathan Lab’s short film Two Weeks, which was selected as a featured film in the 2013 Screen Actors Guild Shorts Showcase, and a winner of the 2013 Film Festival Flix Short Film Competition.